Traveling outside one’s own culture is know to be one of the best ways to stimulate creativity and achieve self-discovery. 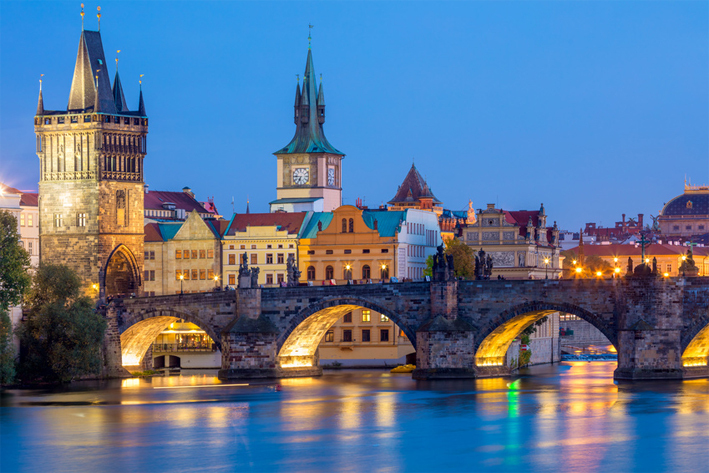 We have chosen Prague because of its great tradition of jazz and classical music, art museums, Baroque architecture, and cafes and night life. 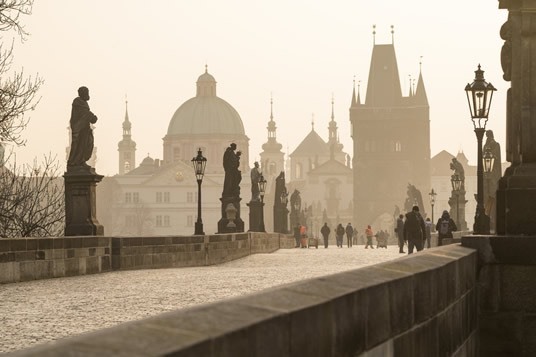 While your surroundings and experiences in Prague will help to awaken your imagination, the techniques we explore in class will sharpen your appreciation of Prague. 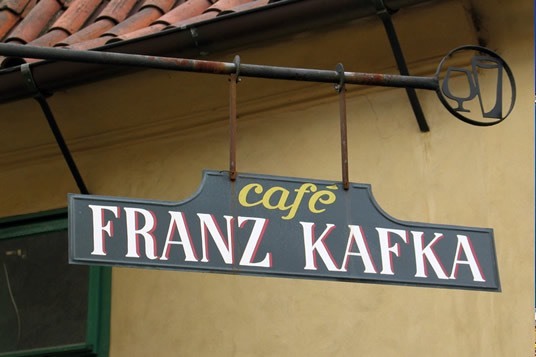 This small city invites you to wander its winding cobblestone streets and stop in at one of its sumptuous old cafes for a luscious dessert or Bohemian beer. How to use luck and coincidence to jumpstart creative projects. The Power of the Magic phrase: “What If”. The workshop will take place at Hotel Paris from 9 AM to 12.30 PM each day. The hotel offers a special price for our participants. Contact us for details.